This tutorial will start at 5pm (local time in Syria). The teaching will be given in ENGLISH, and so students will need to be able to understand english to benefit from this tutorial. 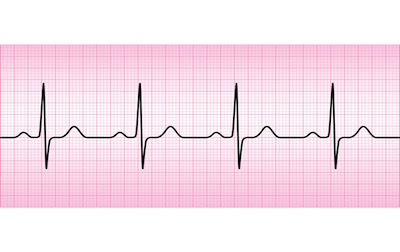 You will learn how to approach ECGs systematically using a method learned from Oxford and Cambridge Medical Schools. We will also look at some of the common pathologies you are likely to see on an ECG. By the end of the tutorial, you should feel more confident when approaching ECGs and you should be able to spot a few key diagnoses. This tutorial is fully booked.